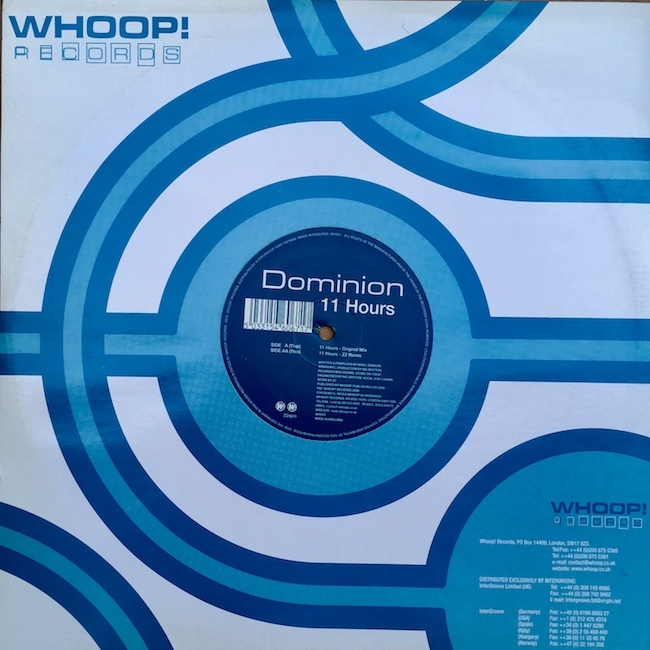 Dominion - 11 Hours (Solarstone Remix) - Solarstone. Originally released in the year 2000, this is the Z2 remix, an alias of Solarstone. The record was originally released on Whoop! which was a massive label at the time and holds countless gems in it’s discography.